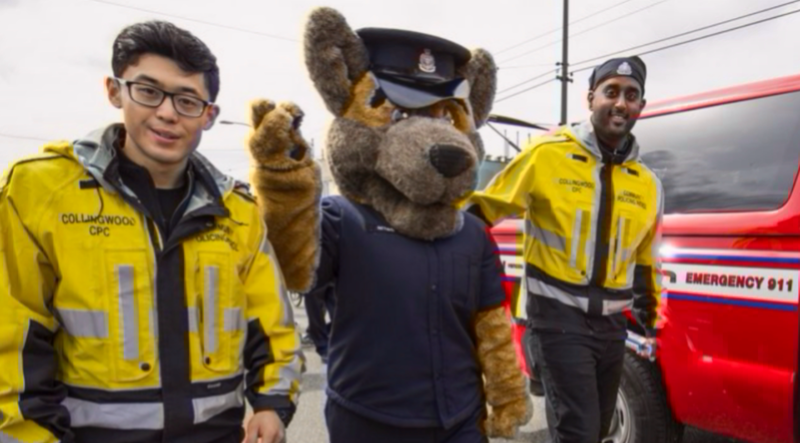 On Saturday, April 14th, 2018, Collingwood CPC volunteers participated in the Vancouver Vaisakhi Parade. The event was a great success and the crowds enjoyed interacting with the community policing members and mascots. Constable Chip with Collingwood CPC Patrol Members.